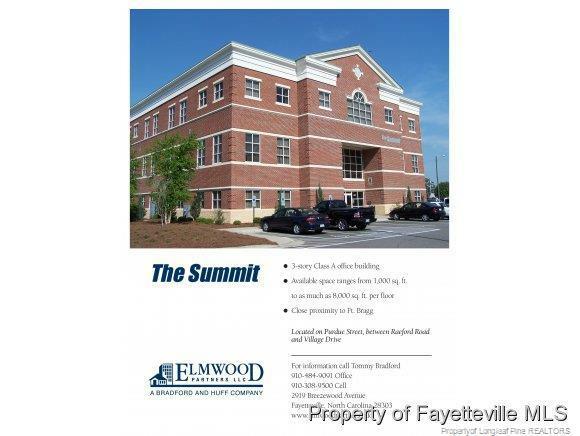 -2600 sq feet located on the third floor of the Summit Building. Has several offices, reception area and a break room. Also area for conference room.